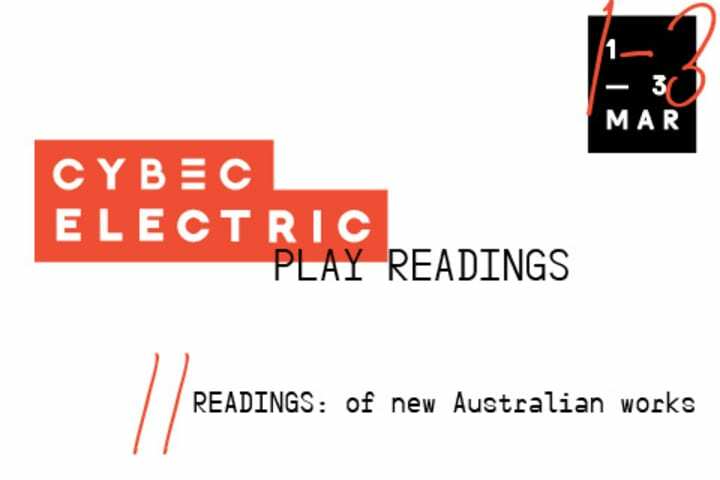 This week, Cybec Electric takes over the Lawler with readings of new works from nine emerging playwrights, presented to an audience for the first time. The fundamental purpose of Cybec Electric is to find the talent that already exists in Melbourne and shine a spotlight on it. 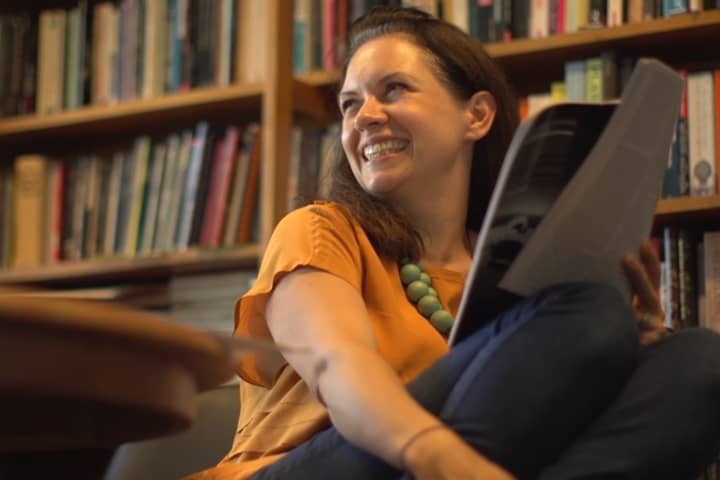 MTC Literary Director Chris Mead is responsible for discovering, developing and mentoring Cybec Electric playwrights, and says his aim when selecting writers for the program is to look for work that is thrilling, challenging, provocative, funny, and raw. 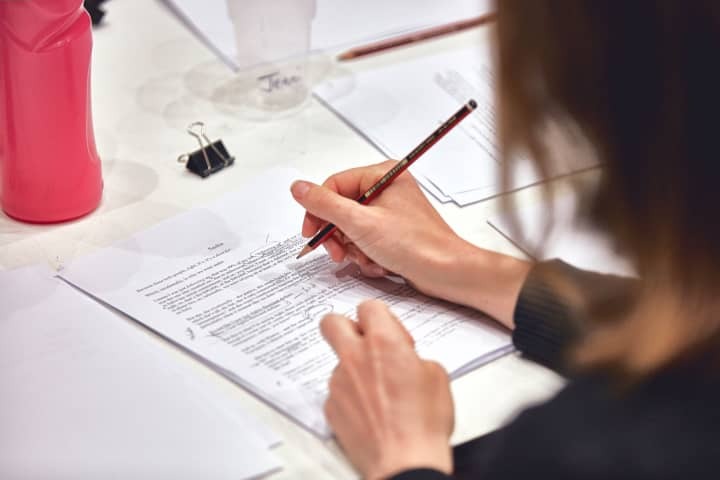 Each play selected for the series receives an intensive development workshop with Chris, a director and actors, culminating in a public reading in the Lawler. An internship program has been developed alongside these workshops to provide a platform for artists to build professional networks; carving real pathways for theatre makers establishing their careers. 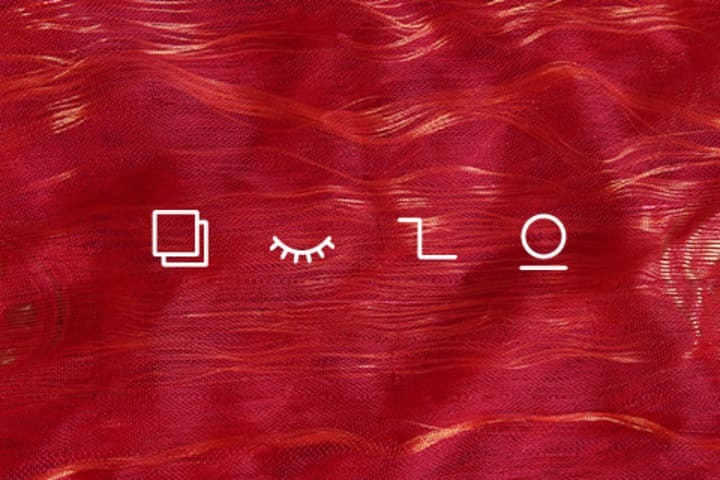 2017 will see Cybec Electric partner with Asia TOPA, the Asia-Pacific Triennial of Performing Arts, to celebrate our finest Asian-Australian playwrights from Thursday 23 February to Saturday 25 February at Southbank Theatre, The Lawler. Cybec Electric is generously supported by Dr Roger Riordan AM and The Cybec Foundation. You can see the full list of plays, learn about the playwrights and purchase tickets here.